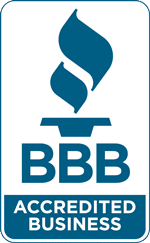 Mold Busters is committed to educating property owners and tenants about the importance of mold prevention and improving your indoor air quality. To do so, the team stays up-to-date with the latest in environmental news and developments. We don’t stop at that though; we pass on our expertise to homeowners everywhere so they can use it to their advantage and achieve a healthy home, free of air pollutants. 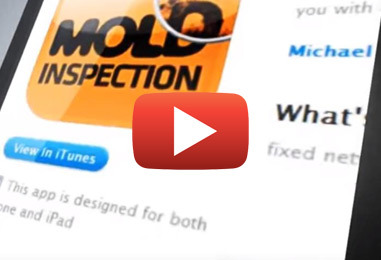 In addition to our mold library, our mold book and our mold awareness seminars, we’ve put together a comprehensive online course with which we teach you exactly what you need to know about IAQ and mold. 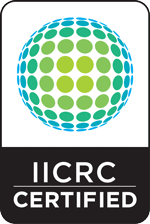 Check out our first web course entitled How to Improve Indoor Air Quality with which we hope to raise awareness about the importance of maintaining healthy indoor air quality. 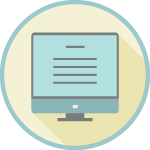 By enrolling in this course, you’ll learn about biological and chemical indoor contaminants and the levels of exposure that are considered safe. 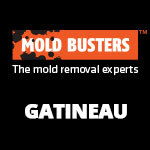 You’ll also learn about mold, one of the biggest culprits when it comes to poor IAQ. 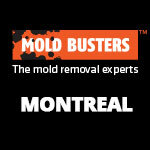 You’ll learn the best, most practical ways you can improve your IAQ and prevent mold. 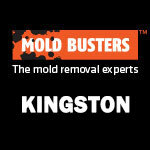 What’s more, you’ll learn it all from a mold inspection and removal expert with years of experience in the industry. 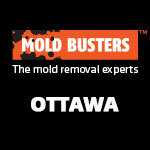 For more information about any Mold Busters resources or the services we offer in Ottawa and Montreal, contact us today.